Paradise? Family life? Really? Yes----and one filled with laughter. 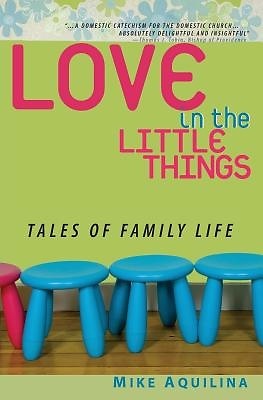 If that doesn't sound like your family but you wish it did, or if you're just looking for a book to lighten your spirit, Love in the Little Things is for you.